US Open to Direct Talks with North Korea, Tillerson Says. It indicates an apparent shift in policy from the Trump administration to solve the current crisis on the Korean Peninsula. 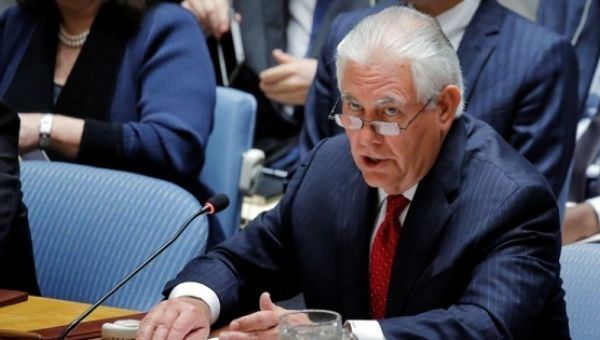 The Trump administration is willing to have direct negotiations with North Korea if Pyongyang purses giving up its nuclear weapons, according to Secretary of State Rex Tillerson. “North Korea has to decide they’re ready to talk to us about the right agenda — and the right agenda is not simply stopping where they are for a few more months or a few more years and then resuming things. That’s been the agenda for the last 20 years,” Tillerson said.